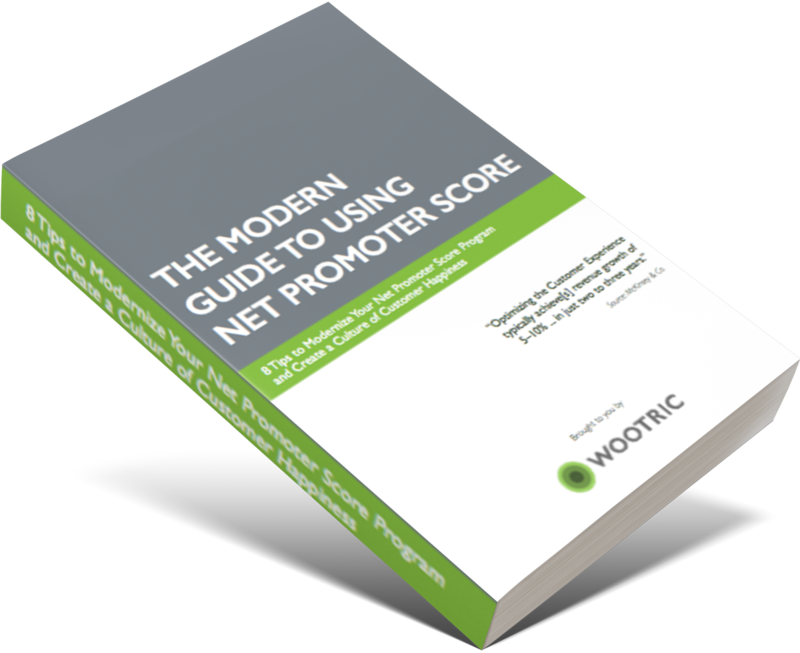 Eight ways to modernize your NPS program and create a culture of customer happiness. Optimize your product or service. Create an army of brand promoters. Spend less time on admin, get to action faster.